- Used to carry the items in a safe & proper manner. Our organization has successfully expanded its business in market owing to the offered elevated quality range of Stitched Non Woven Bag. 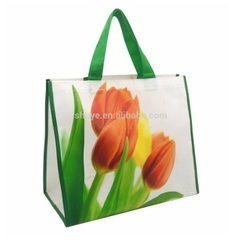 We offer Stitched Non Woven Bag. We provide best quality of machine stitched non woven bags as per customers design at a competitive price and assure for timely delivery. 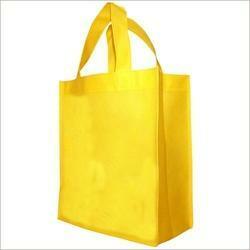 Our these bags are used in garments, saree and other products. we also can manufacture for winery industries.